KWINANA community groups can receive grants of up to $5000 to go towards local projects and initiatives through the Kwinana Community Funding Program. The program has already helped more than 10 community groups reach their goals. Kwinana Little Athletics received $5000 funding in January to purchase new high jump mats. Fundraising and sponsorship co-ordinator of Little Athletics Damian Robson said the funding enabled the team to replace their older, inconsistent mats. 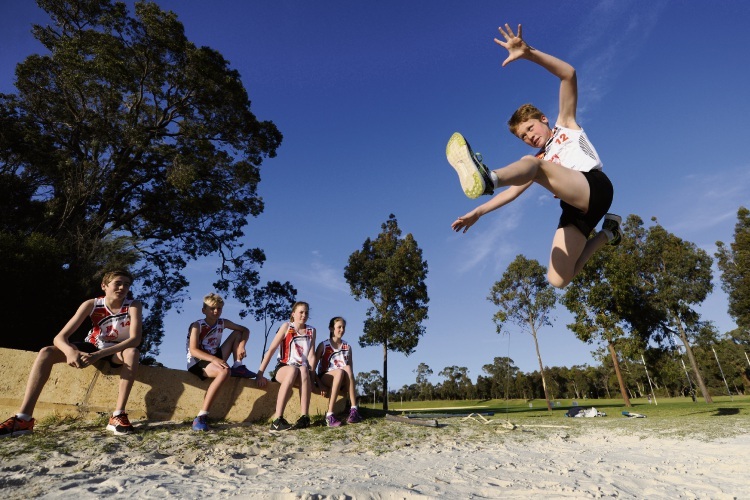 “It was $7000 dollars for new mats so the funding meant heaps to the kids because now they can train using world industry standard high jump mats,” he said. “It’s given the kids the opportunity to excel and achieve their best. City of Kwinana Mayor Carol Adams said the City recognised the many benefits community groups bring to the local area. “The City is proud to support local groups through the Community Funding Program,” she said. “These organisations are invaluable in bringing people together, supporting social cohesion and creating safer and happier communities. The Kwinana Community Funding Program will aim to encourage local community organisations to engage in capacity building and community engagement projects. The funding would be the result of a partnership between the City of Kwinana, the Kwinana Community Bendigo Bank Branch and Kwinana Community Chest. Applications for the current round of funding close on April 27. Application forms are at www.kwinana.wa.gov.au/grants.